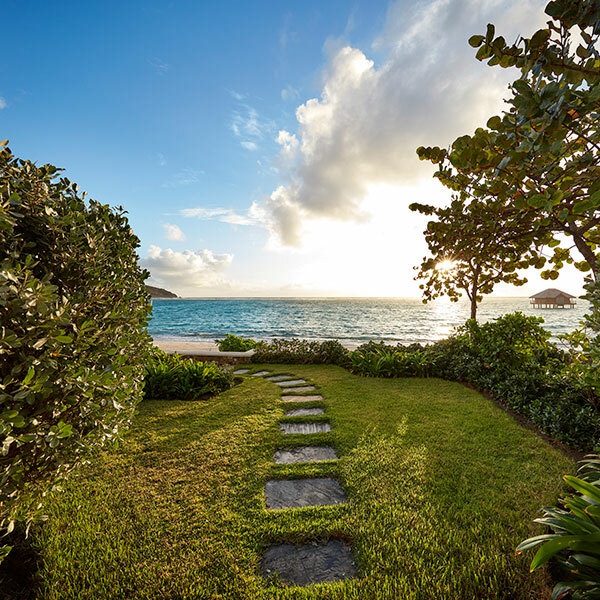 If you don’t know Canouan yet, don’t feel bad — this lush little speck of a place in the Grenadines archipelago hasn’t exactly pitched itself to the mass market. 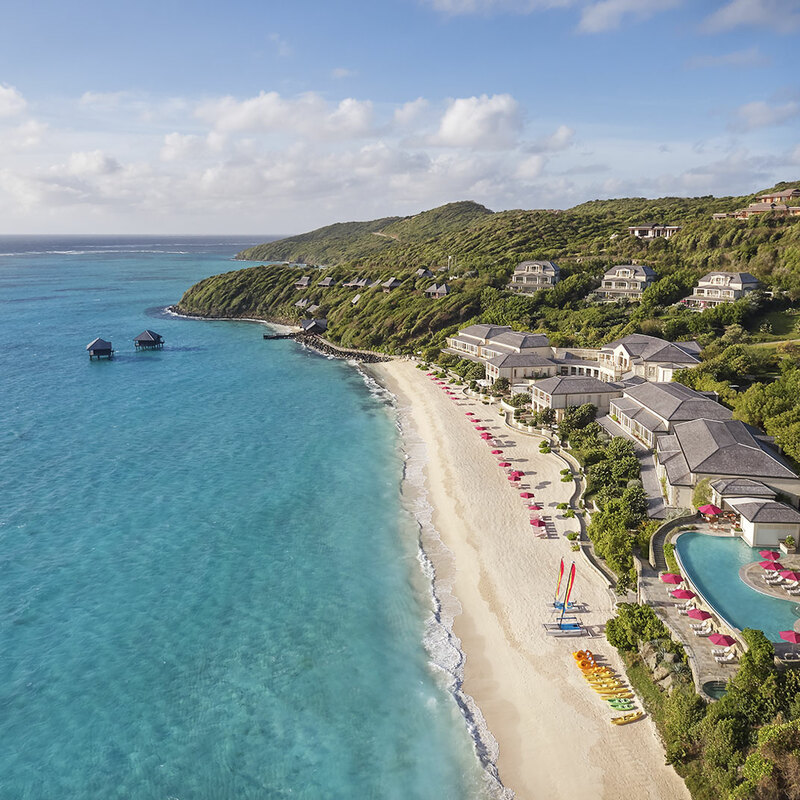 It styles itself as the place “where billionaires come to escape millionaires,” and a look at the island’s short list of residents will show that it’s no empty boast. 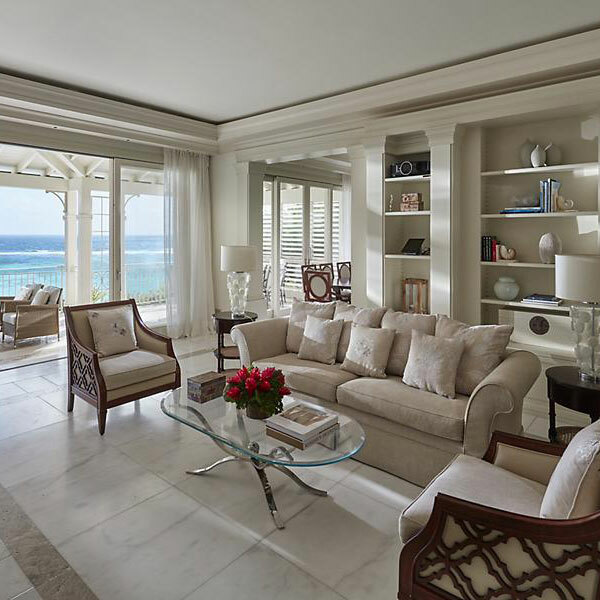 Naturally, Canouan’s hotels have always been high-end, but the arrival of the Mandarin Oriental, Canouan makes what went before it look almost shabby by comparison. 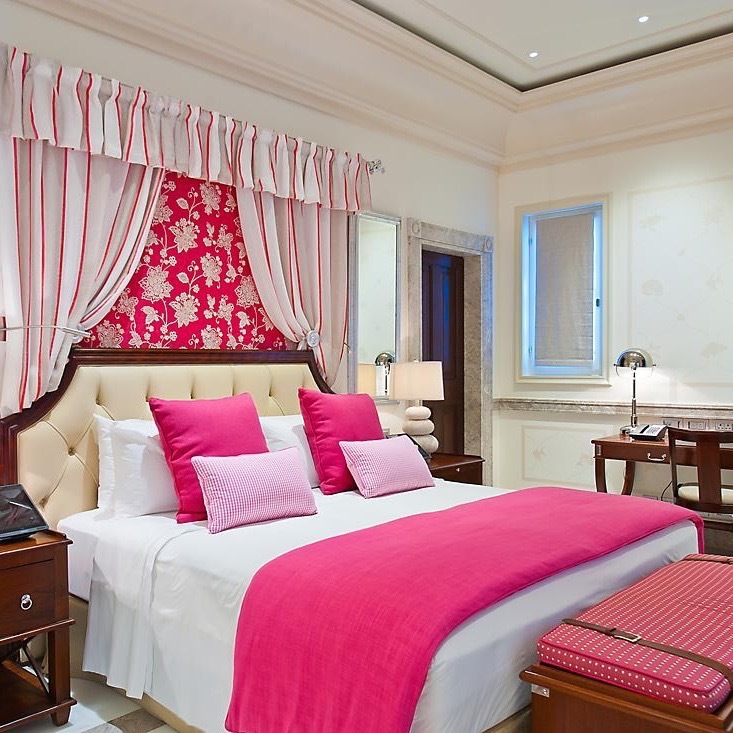 Despite its small size — just twenty-six suites and a dozen or so villas — its Mandarin Oriental association means faultless service, flawless comforts, and an attention to detail that, try as they might, a less experienced operator just can’t match. 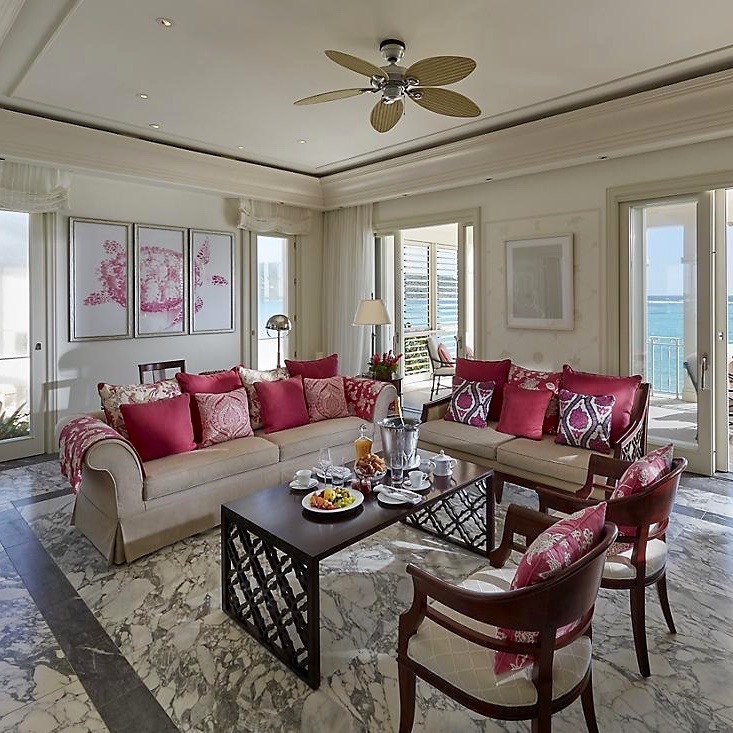 The entry-level one-bedroom suites are almost absurdly lavish, while the two-bedroom suites add dining rooms and the penthouses come with kitchens and full-length balconies. 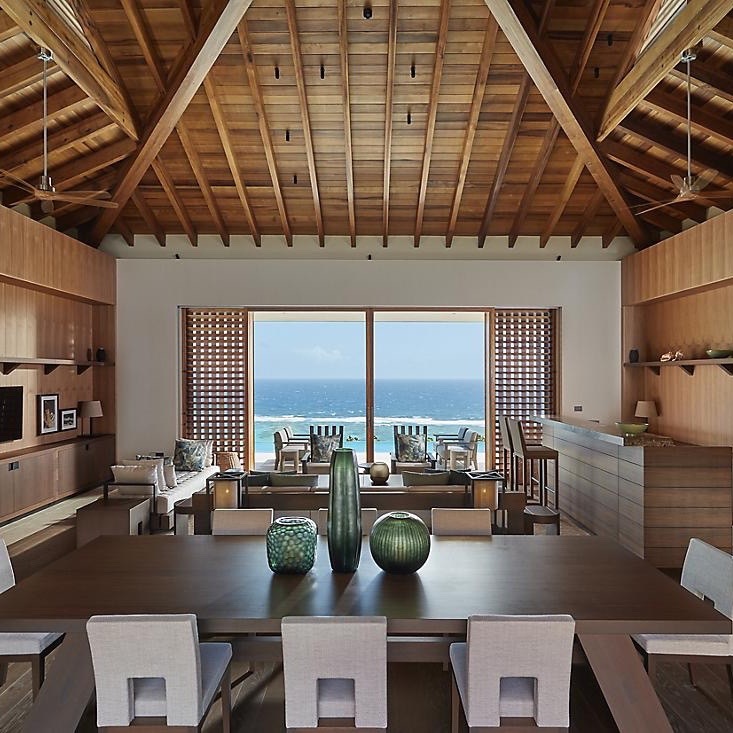 All suites have ocean views, but you’ll trade those for an added measure of privacy — and a private infinity pool — when you trade up to one of the villas, self-contained residences spanning from one to four bedrooms. The resort itself spreads out over a thousand acres, which means there’s room for four restaurants, a hillside spa with a view, and a golf course by Jim Fazio, as well as a tennis club and ample facilities for water sports. 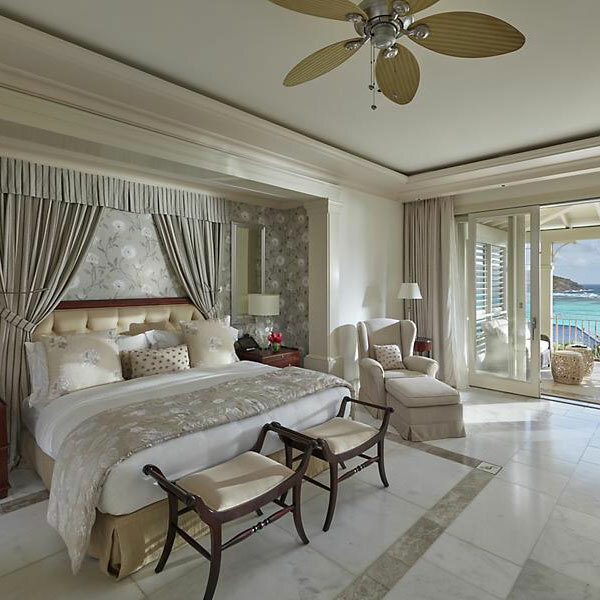 We could go on all day — the point is that Canouan Island really is as exclusive as it claims to be, and the Mandarin is every inch the luxury hotel it deserves. 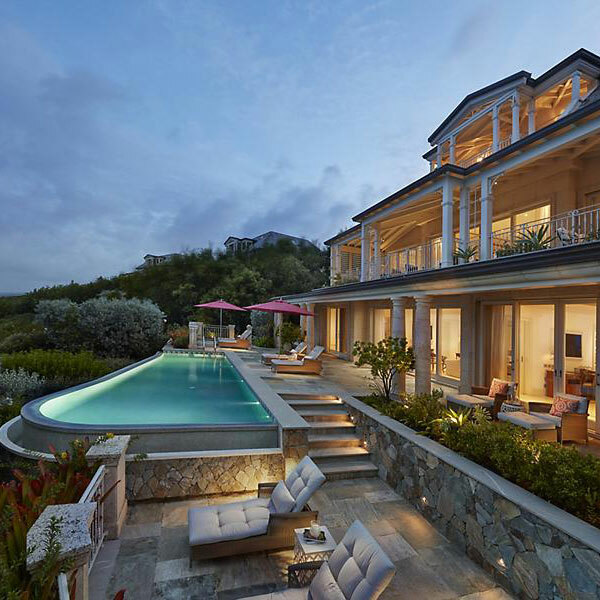 Canouan Island is a 45-minute flight from Barbados, or 25 minutes via the resort’s private jet. Flights from St. Lucia and Grenada take approximately 20 minutes. Canouan has its own 5,900ft runway for private aircraft, including jets. 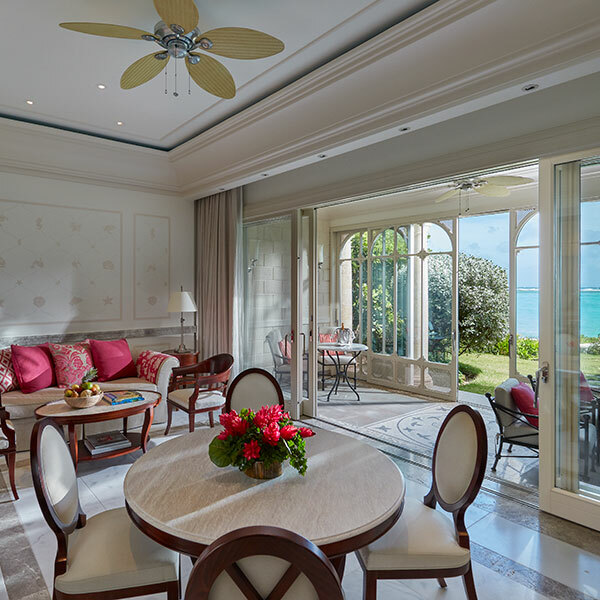 Please note: Pets are not allowed at The Pink Sands Club, Canouan.